Summer break starts in just a couple of days for us! It’s the perfect opportunity to get away from it all and actually have a summer vacation. We are so excited about the break! Now planning a summer vacation with young kids is a different story. If you’re in the market for planning a summer vacation with young kids, you might need these practical parenting tips for hip moms. #1. Pick a family friendly destination- For us, our kids are still little enough that I need a family friendly destination for them. While I’d love to a remote island with my husband and enjoy the beach all day long, this isn’t possible when you have kids. They need something to do and keep them entertained, which is why a family friendly destination is a must. Making memories together is what vacation is all about. #2. 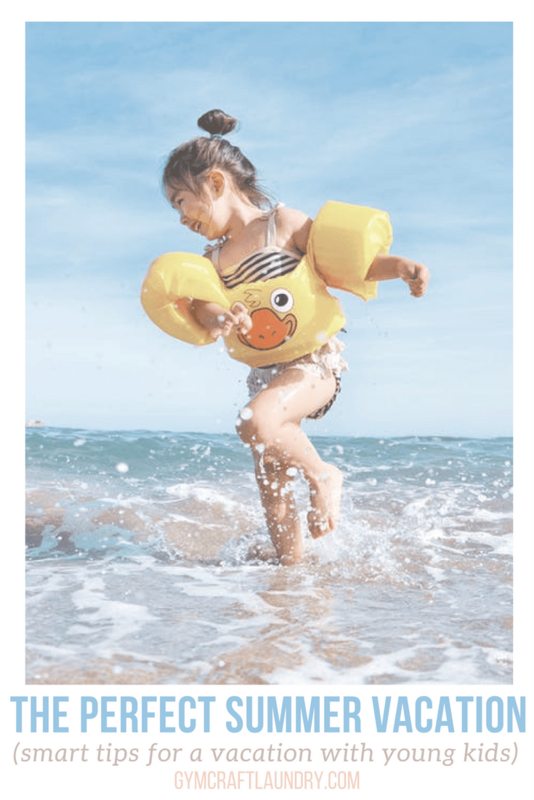 Safety is always a #1 concern- When I think about planning a summer vacation with young kids, safety is also a huge concern to me. I don’t want to travel anywhere that would be unsafe for small children. Although I’m aware that anything can happen at any time, I still want to be aware of my surrounding and sure I’m not placing my family in any imminent danger. #3. Keep distance in mind- Planning a summer vacation with young kids means you have a lot to consider. One of the top things to consider is distance. 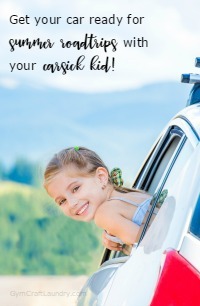 Are your kids good with long distance travel? Are you okay flying with multiple young children? 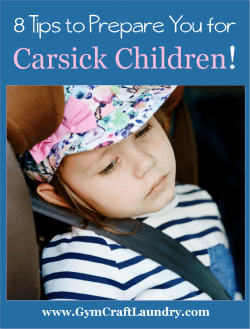 Do you want to sit in a car for several hours with small children that might get carsick? Ask yourself the hard questions to avoid travel regret later. #4. Communicate with your spouse- If you plan on going on vacation with your spouse and children, make sure you’re communicating with them during the process. You do not want to leave them out of the loop and then they’re confused as to where your family is headed. You can still make major decisions while keeping them involved in the planning process. Actually, my husband prefers that I do all the planning and logistics. However, keeping him in the loop saves me a headache later. 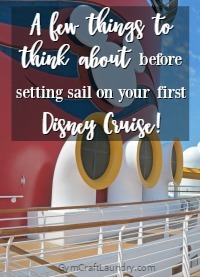 I think that planning our Disney Cruise last year would have given him heart palpitations. #5. Plan for activities and rest- When it comes down to traveling with little ones, they need to have fun but they also need to have rest. Keep in mind that you are not just traveling by yourself or alone with your spouse. You need to carve out time to allow the young kids to rest. If you don’t, it may catch up with them in a few days. And you don’t want cranky kids. I always plan for plenty of fun activities but also plenty of rest time. These fun bohemian pants are super comfy for rest and play! When it comes to planning a summer vacation with young kids, you can still rock it. It’s just a matter of keeping the kids’ needs in mind, which can be hard. What tips do you have for planning a summer vacation with young kids?